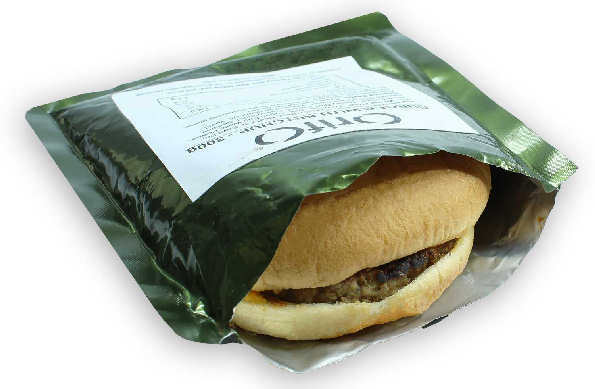 The Ministry of Defence have revealed a new selection of British Army ration menus specially targeted to the tastes of younger soldiers and new recuits. This announcement came amid concerns that tried and tested recipes such as beef stew and lamb casserole don’t appeal to a new generation of young soldiers more used to eating takeaway rather than traditional family favourites. The UK MoD is understood to be working with a number of large food companies with an intention to launch eight all new boil-in-the-bag meals by Nov 2019. The initial phase includes a ‘burger with ketchup 300g’, plus a ‘doner kebab with spicy chilli sauce’. It is expected that a ‘chicken burger’, ‘pizza margarita’ and ‘piri piri chicken and chips’ menu will shortly join the range. 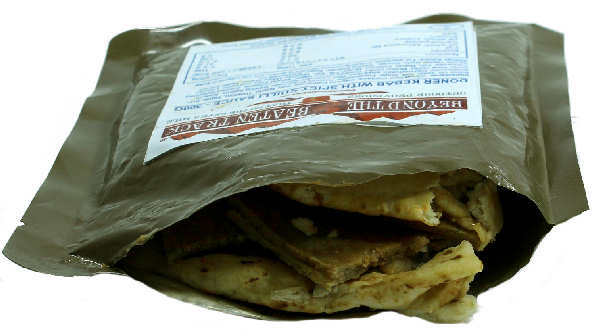 An MOD spokesman stated ‘…younger people have been brought up with a different range of food to those of previous generations and it is important that we create field rations that cater to their newer tastes…’ Survival Aids has managed to obtain a stock of the burger with ketchup 300g and doner kebab army ration with chilli sauce’ boil-in-the-bag ration and these will be available to purchase on the website from Monday 01 April 2019. 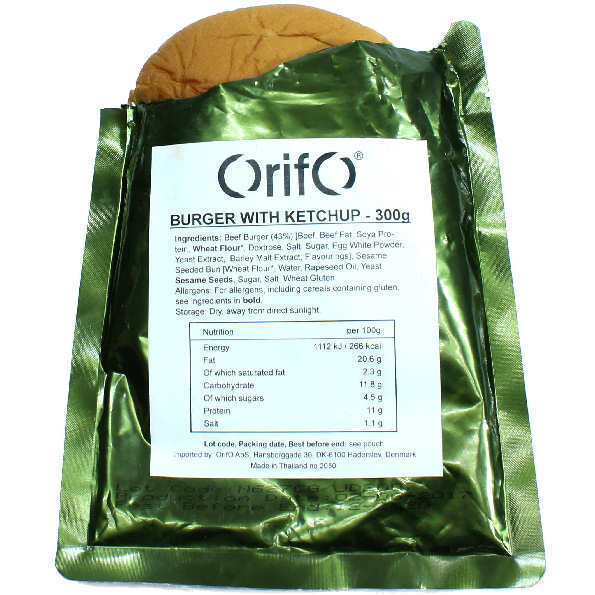 The burger is supplied with tomato ketchup in a sachet plus a sealed cheese slice. The doner kebab comes with spicy chilli sauce. 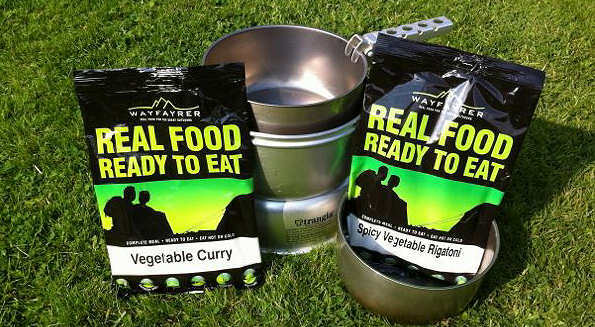 Wayfayrer are one of the recognised supplier of main meal rations to the Ministry of Defence and their range is available on the Survival Aids website.